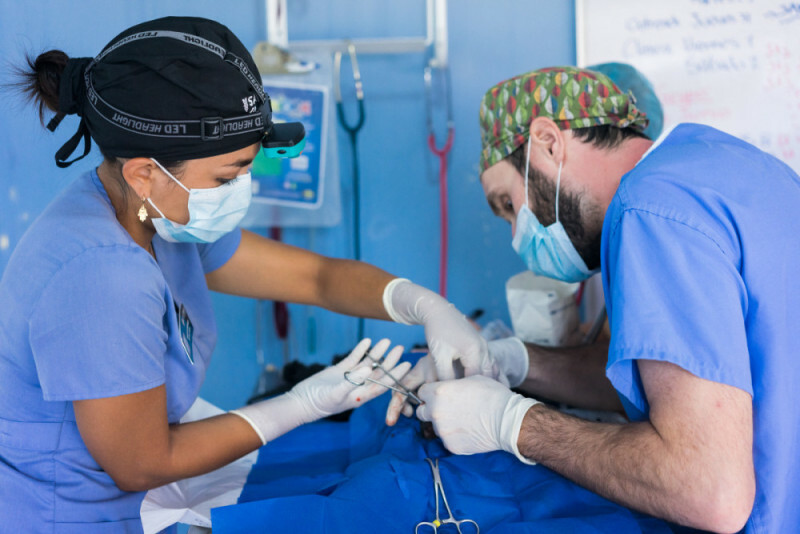 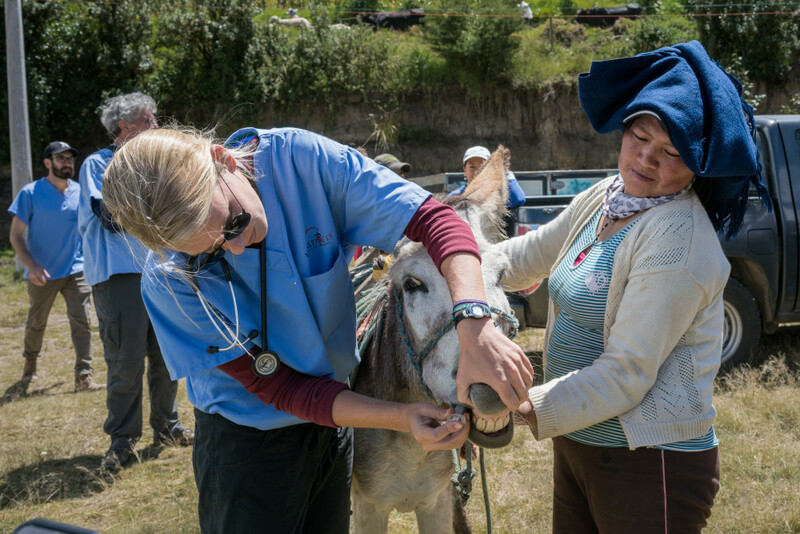 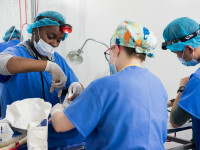 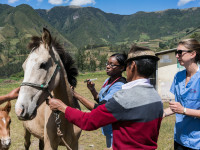 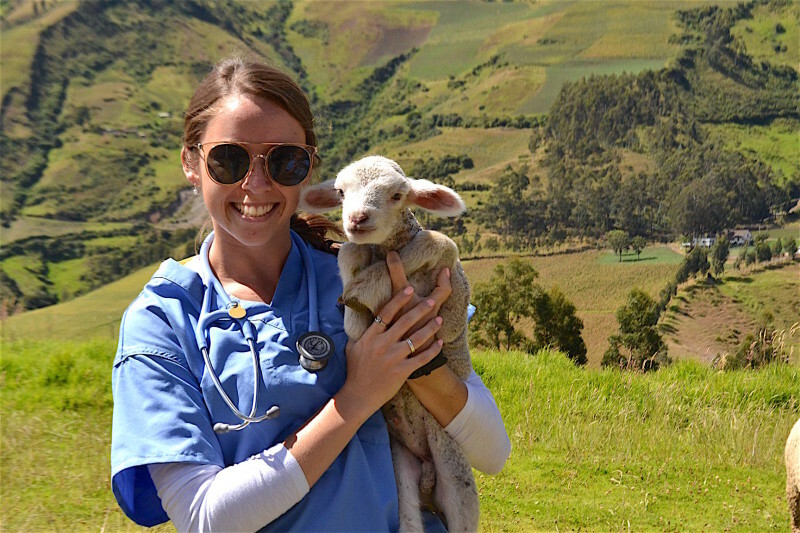 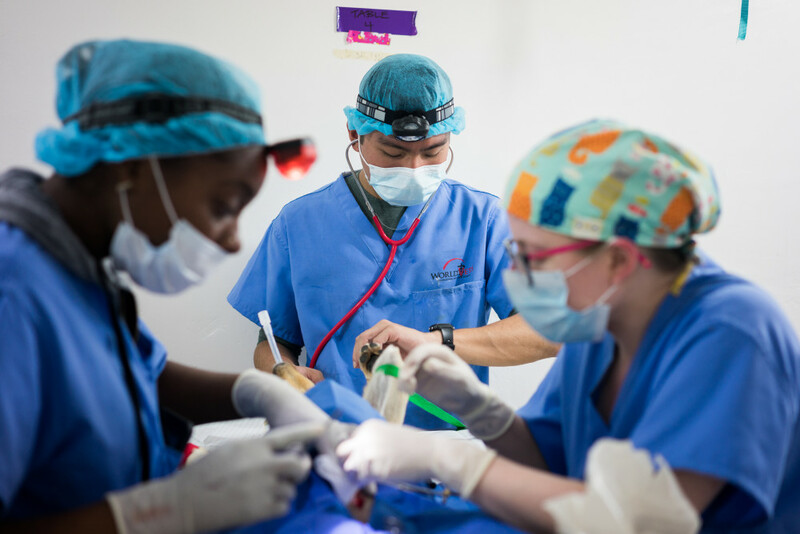 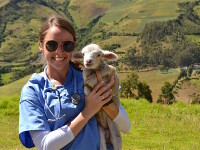 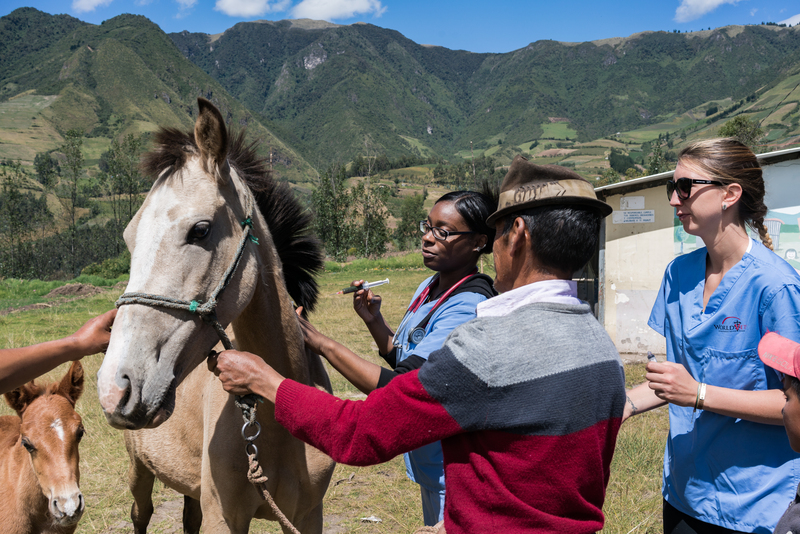 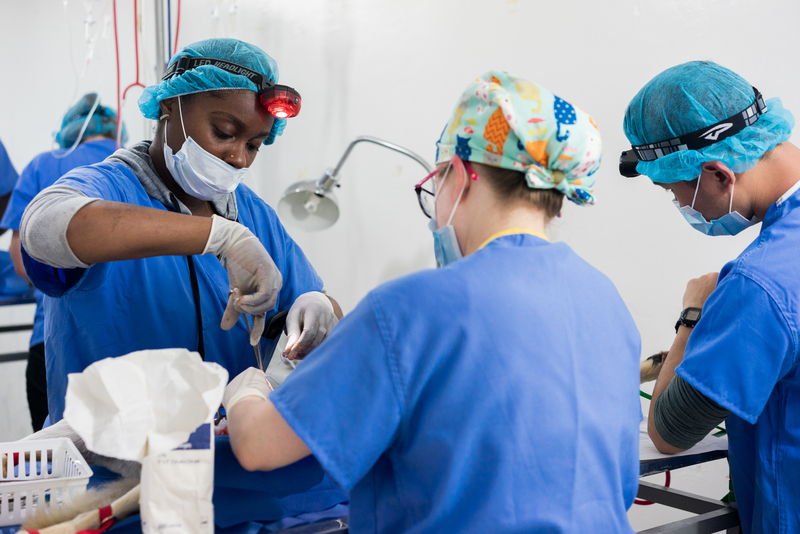 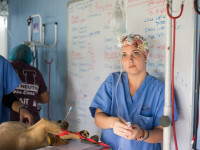 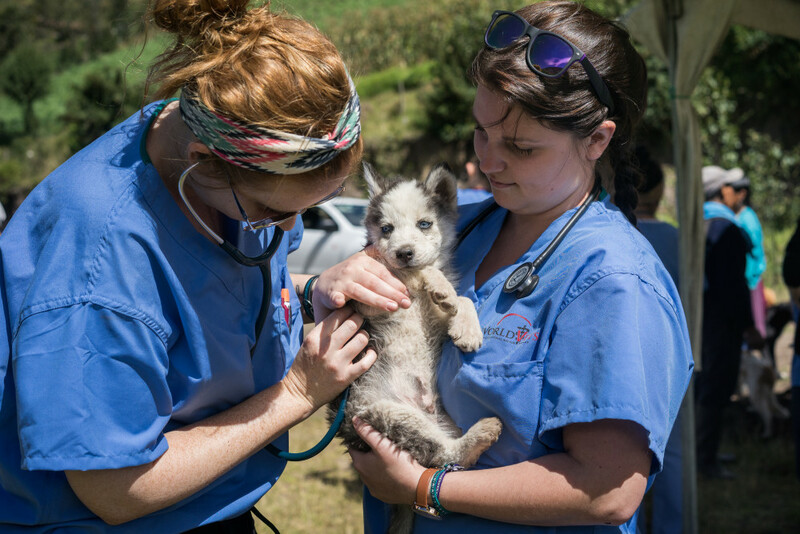 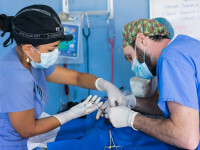 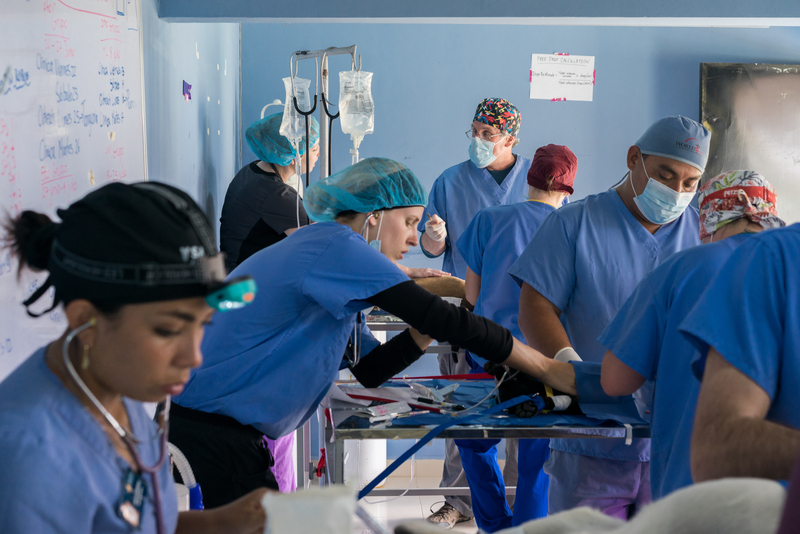 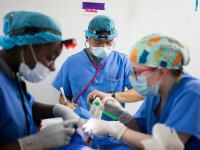 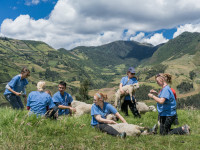 We are delighted to announced that our much loved International Veterinary Medicine (IVM) Program is scheduled to resume in summer 2019! 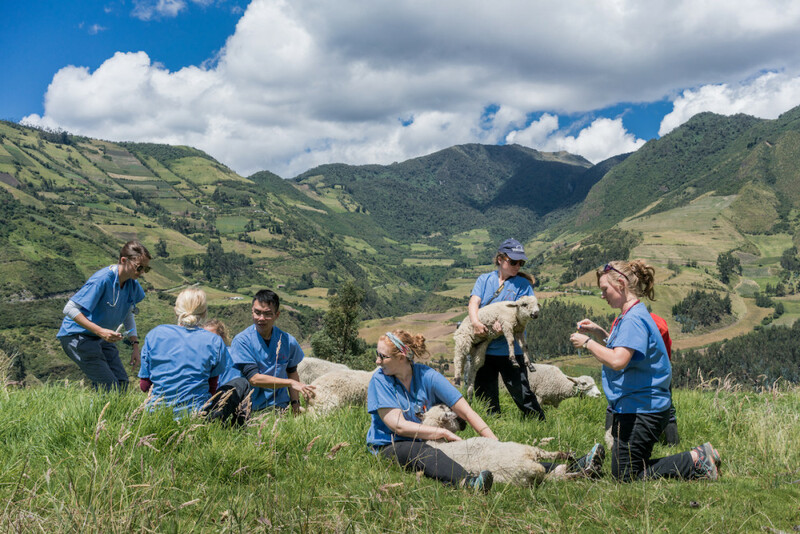 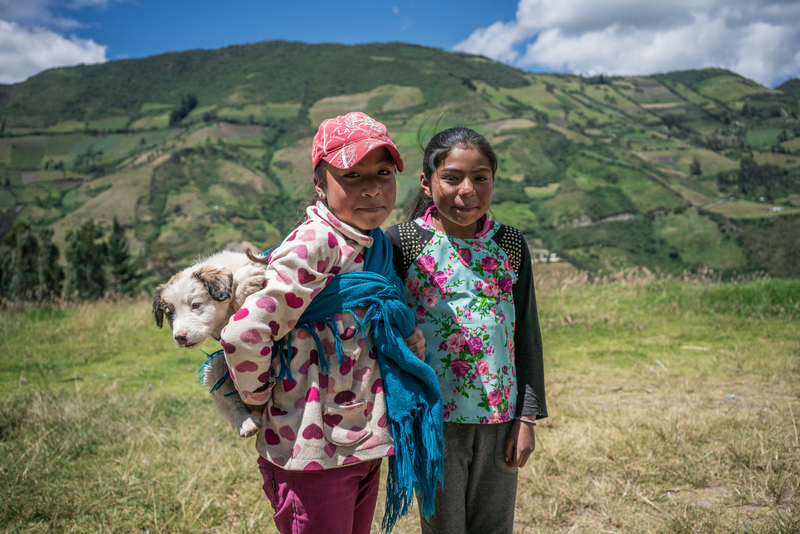 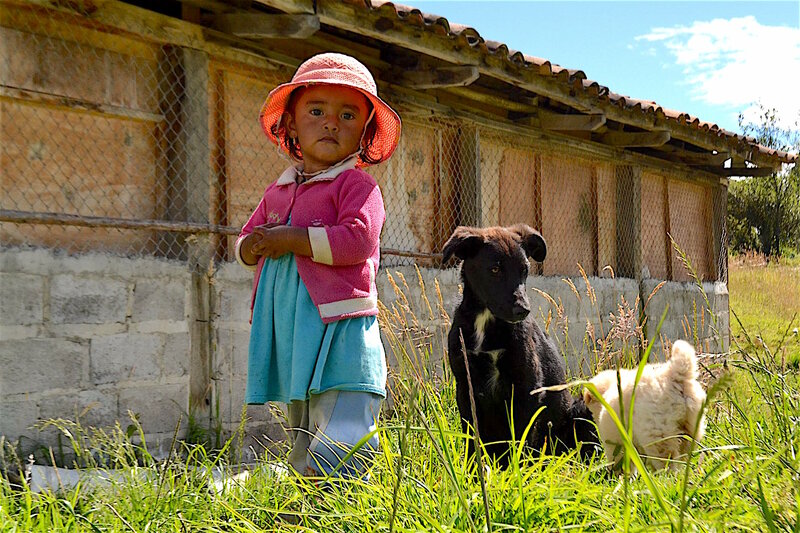 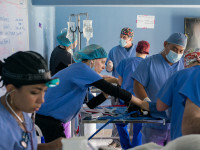 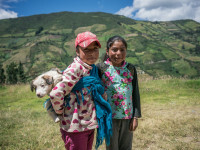 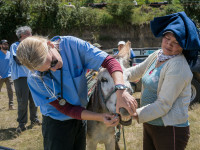 The location for the Summer 2019 IVM Program will be Otavalo, Ecuador. 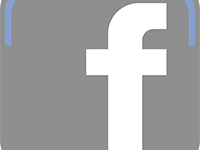 IVM sessions will commence mid-late May 2019 and run for 8 days/7 nights. 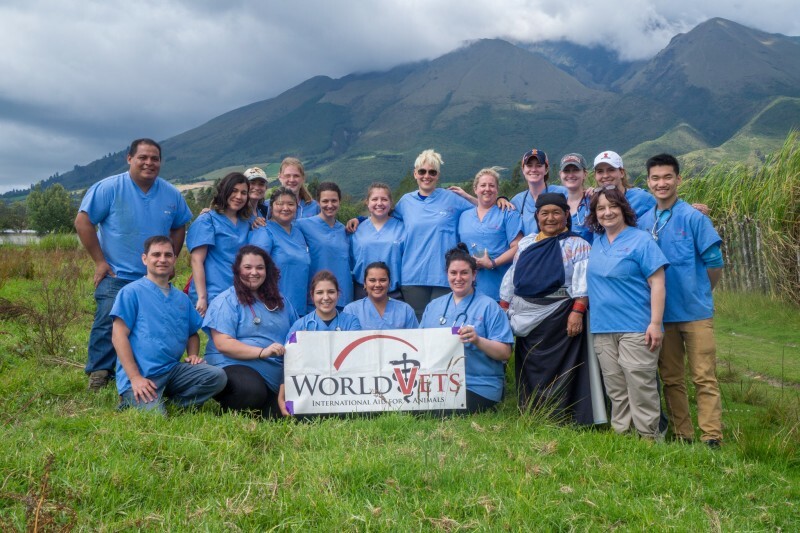 Exact dates to be posted in the coming weeks and early sign up for World Vets members will start during the month of October 2018. 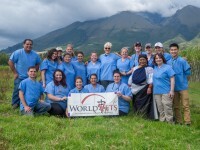 A deposit of $400 US will be due at the time of registration for students. 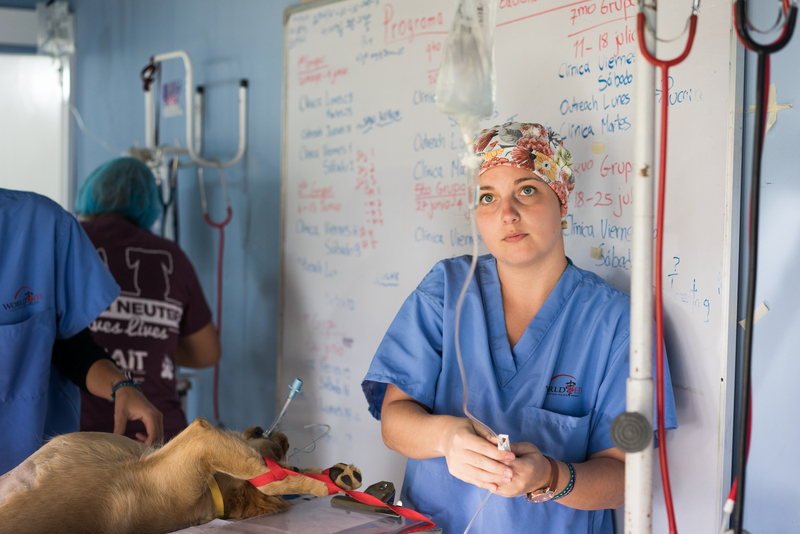 As part of this program, we also have a low cost opportunity for DVM‘s and LVT‘s who enjoy teaching and working with students.